Bittersweet Studios is the first and most elite co-ed alternative fitness studio (featuring pole fitness/pole dancing and aerial silk/lyra/yoga) in Jacksonville that serves clients of all ages and sizes. We offer a range of fitness options in strength training, cardio, dance and specialized instruction in aerial arts. Our aerial arts programs consist of pole fitness, aerial silks, aerial hammock yoga, and lyra aerial art. Bittersweet is also home to the only aerial arts performance group in Jacksonville, BSweet Entertainment. 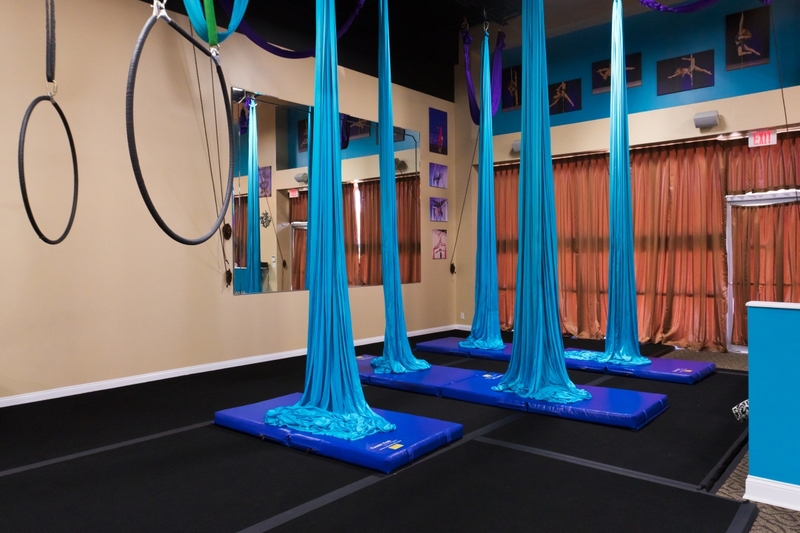 The studio offers over 4200 square feet of poles, aerial silks, aerial lyra, dance studio and training space. 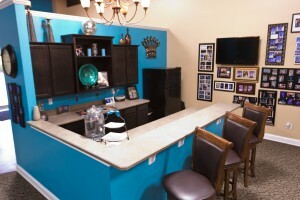 We are able to offer a unique experience with intimate classes for personalized fitness needs. We are the first of our kind in the Jacksonville market. Our programs are for people who are venturing away from traditional workouts and gyms. The innovative programs we provide are highly effective in building self esteem while transforming your body. 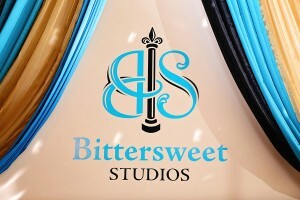 Bittersweet offers over 40 classes per week, which you will not find anywhere else in northeast Florida. Our services include pole dancing, aerial arts and dance lessons and classes in Jacksonville, and VIP Aerial /Pole Parties. Along with being an incredible training facility for adults we also specialize in training kids in aerial arts. We specialize and tailor our instruction to work with kids that have no experience to helping kids grow their current skill sets and provide cross training opportunities for other competitive sports they may be involved in. Our kids competition team has grown over the last few years with more and more kids looking for fun and creative ways to express themselves. 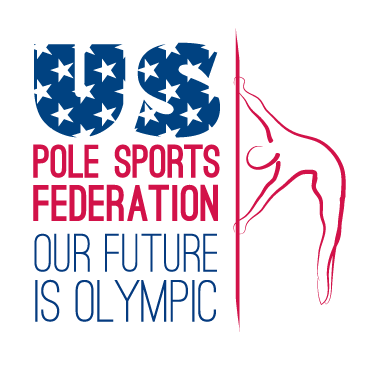 We train kids in all areas of our studio (pole sports, aerial arts, contortion/flexibility, dance) and assist them in their goals of performance or competition. If you are looking for a new idea to create that perfect bachelorette party, girls’ night out, birthday party, or any special event call us today! 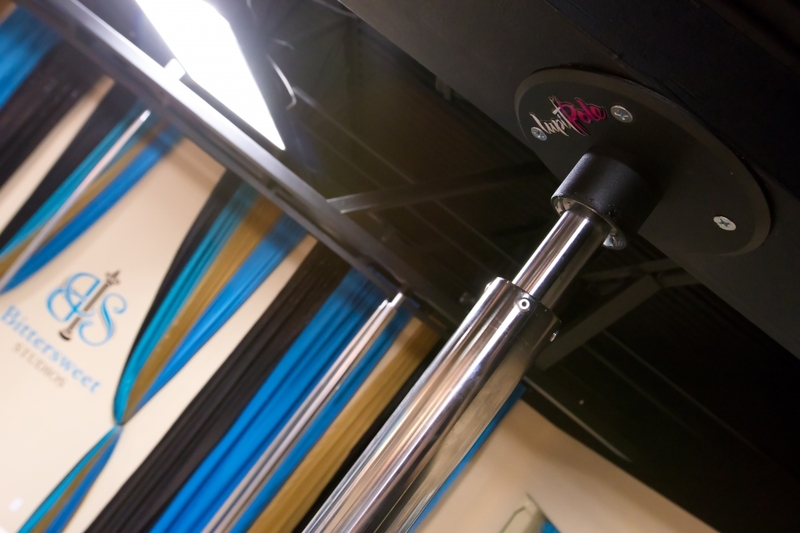 We can customize a special pole or aerial party in our elegant and spacious venue. For aerial classes: tight, fitted leggings or workout pants with no buttons or zippers and a fitted, long shirt with sleeves that cover your armpits. Bare feet only! For pole classes: fitted shorts, sports bra and tank top. Bare feet, unless you would like to bring heels and knee pads for Pole Performance or Poleography. For cardio classes and pole power classes: shorts, sports bra, tank top and TENNIS SHOES REQUIRED.